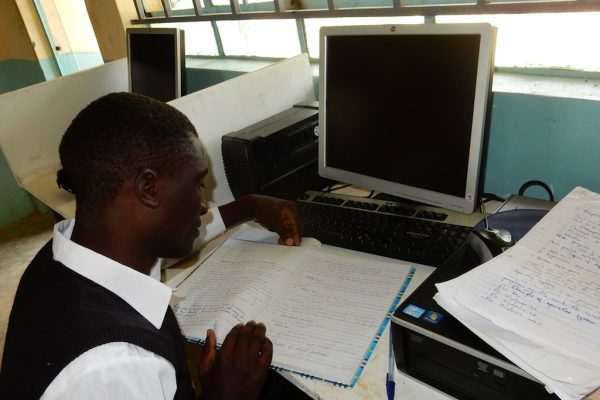 A window of opportunity opened up for Davis who was ecstatic with joy at the news of his sponsorship by DLU – a dream come true that he braced himself to continue his education. 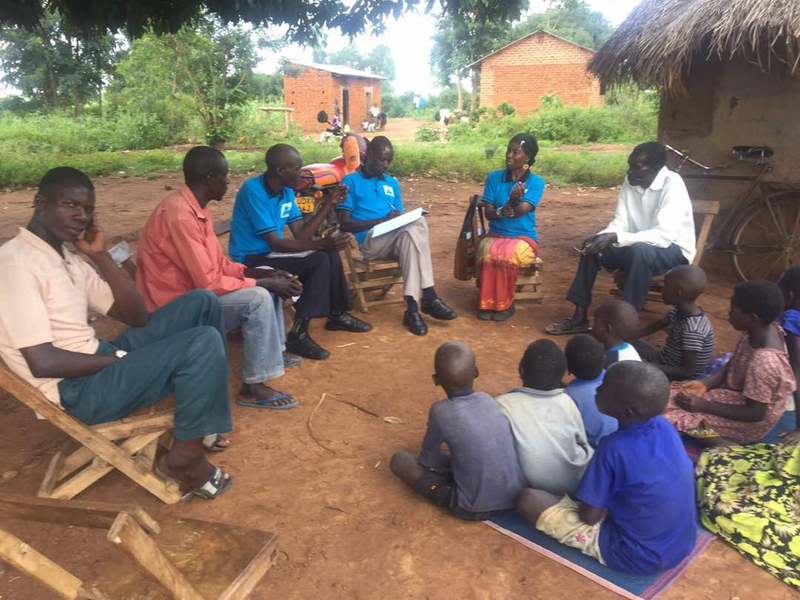 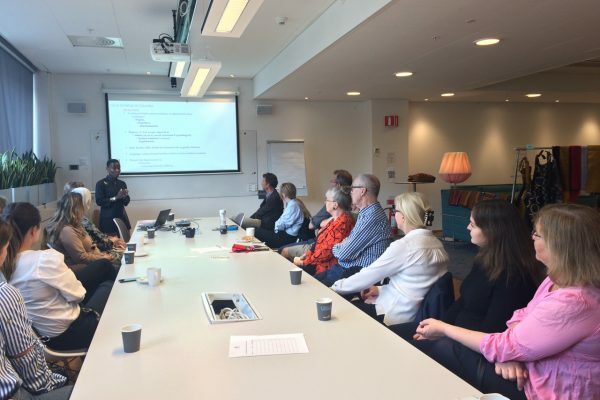 This May Inter Action invited Nassozi Kiyaga at one of its annual events in Stockholm, Sweden, to share experiences about Deaf Link Uganda. 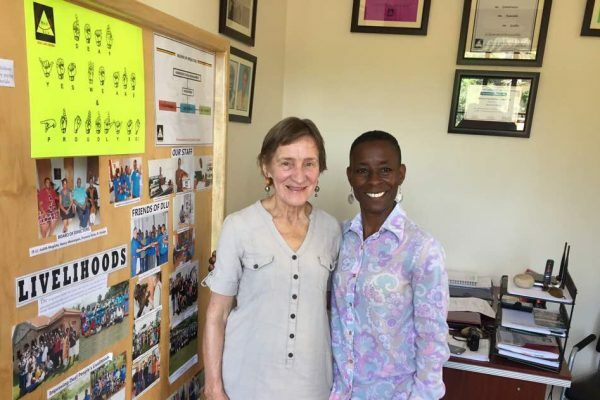 Maria Langefors from Sweden visits Deaf Link Uganda and meets a lot of fantastic people. 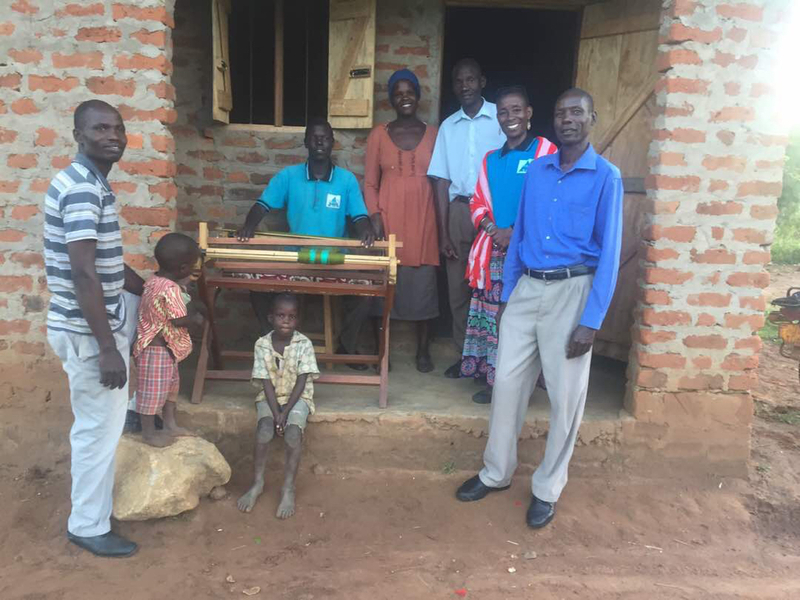 Read her full story! 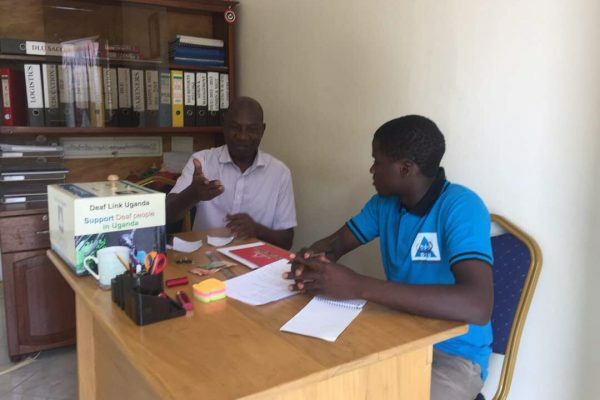 Because of Ismails good character and willingness to work, he was offered a training opportunity at Deaf Link Uganda’s office in Munyonyo, Kampala. 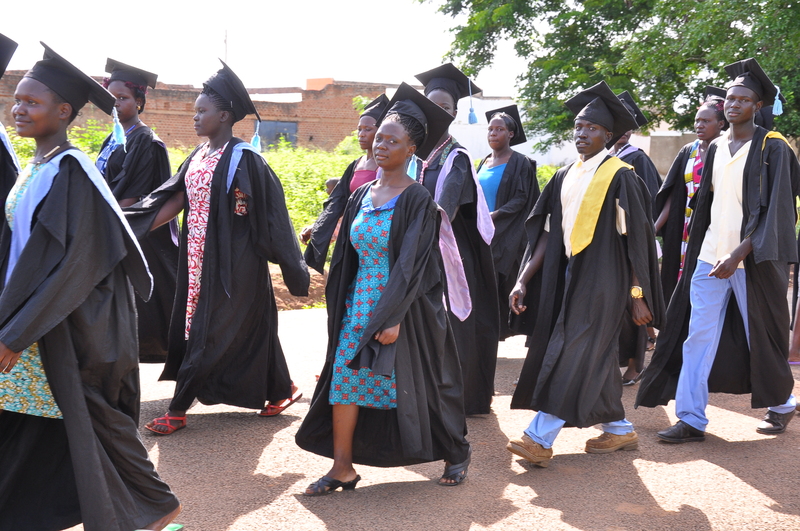 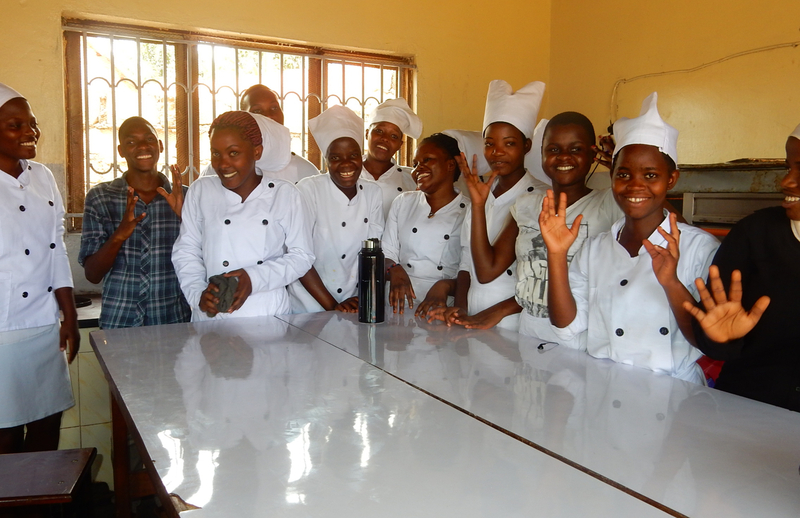 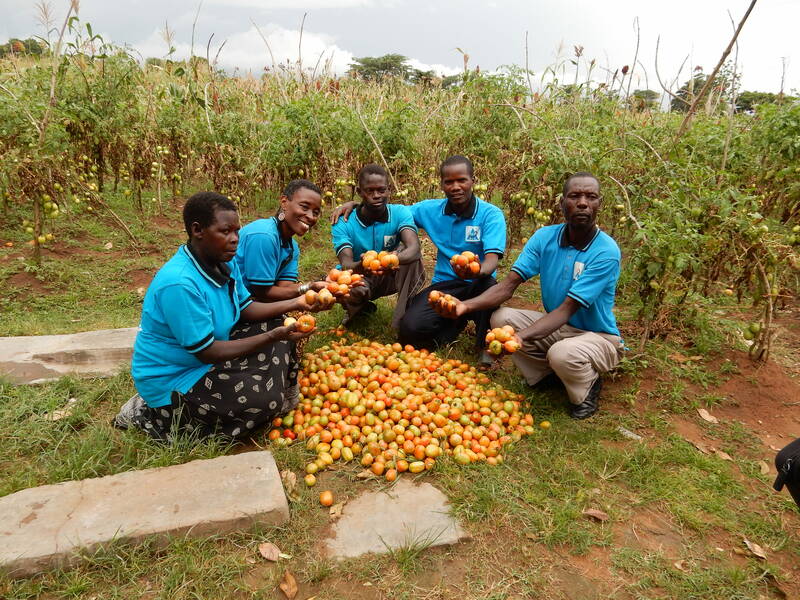 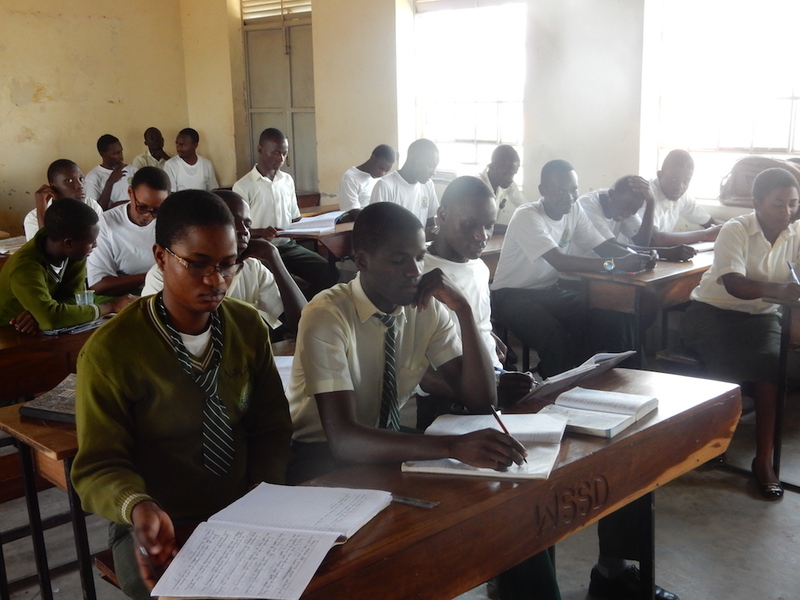 Sponsoring deaf students to acquire skills for employment. 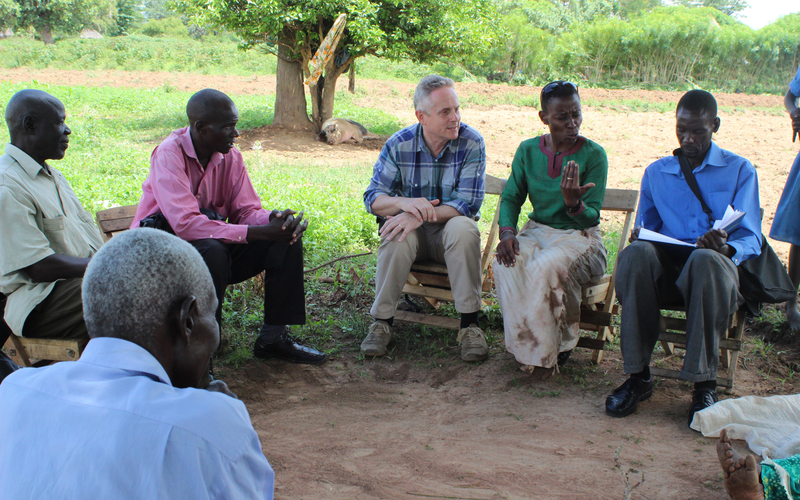 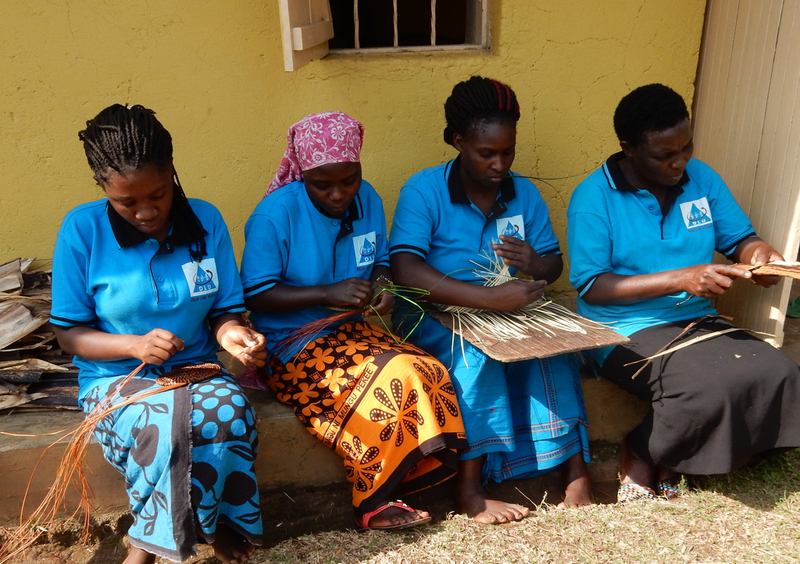 Creating environments that value deaf individuals, enabling them lead dignified lives. 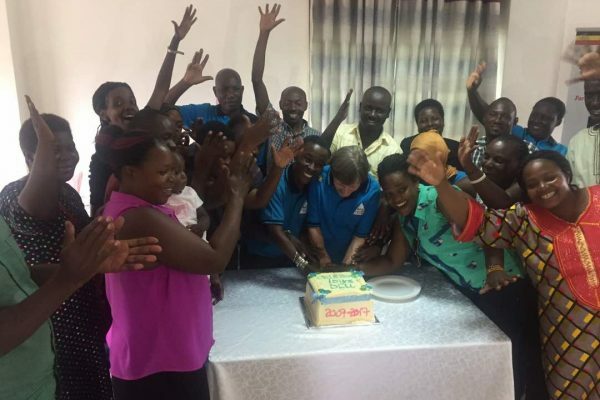 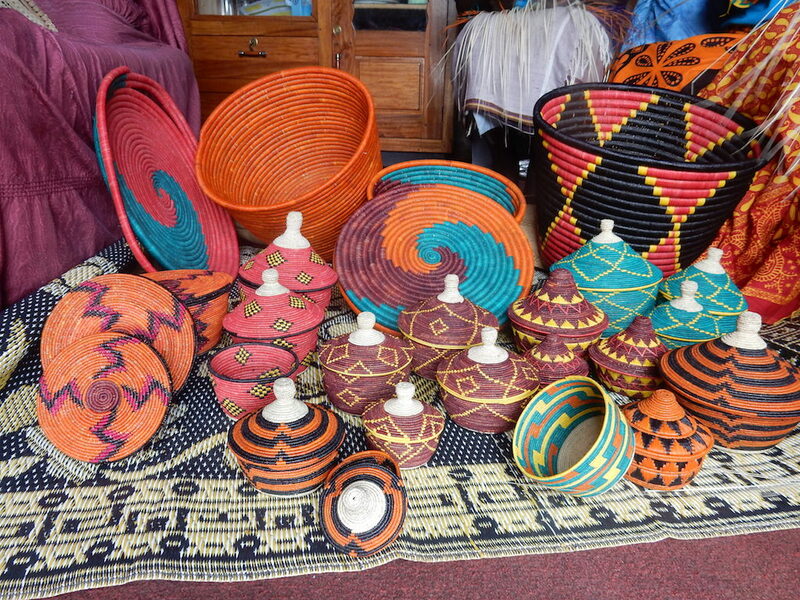 Empowering a work force of deaf entrepreneurs equipped with marketable skills. 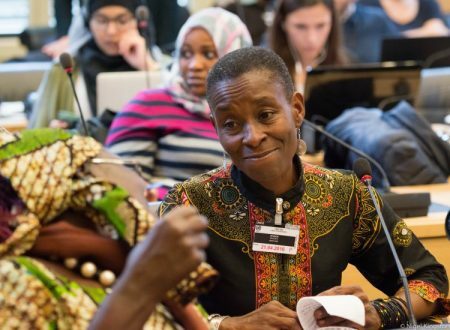 Nassozi Kiyaga from DLU, participates in 15th session of CRPD Committee (Geneva), as part of the Deaf Rights & Advocacy Programme.